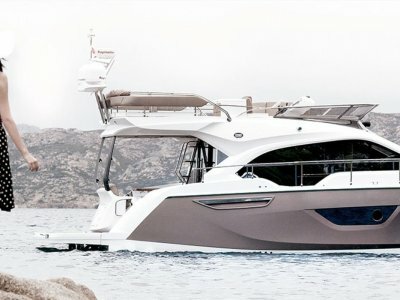 Premier Yachting is proud to announce its representation of the Cranchi boat brand in Australia. 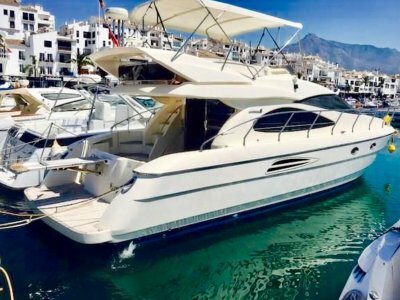 Cranchi are one the largest quality boat builders in Italy with strong financial backing and a very long and successful history in boat manufacturing. 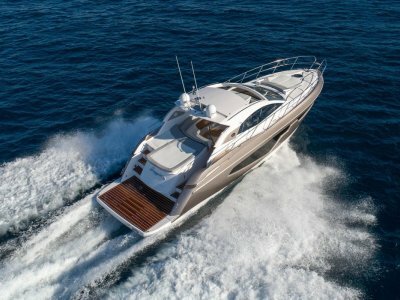 With three locations in Italy including a large boat test centre east of Venice, Cranchi provides a comprehensive testing capability and back up service for all its clients and dealers around the world. 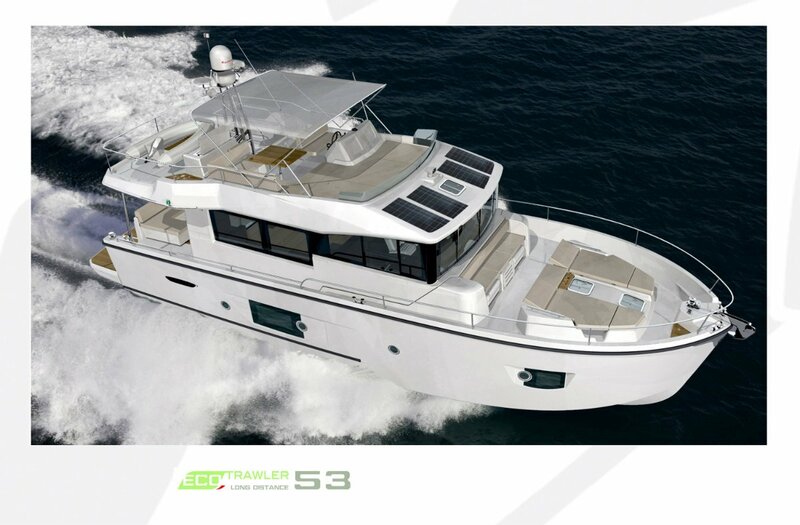 Cranchi Eco Trawler 53 Long Distance. PVC band and protection for aft lower zone. 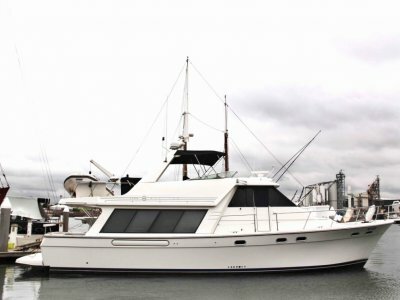 Contact Jim Sismanes from Premier Yachting (03 9592 4022 // 0411277824) / Australian Agents for Cranchi Boats.